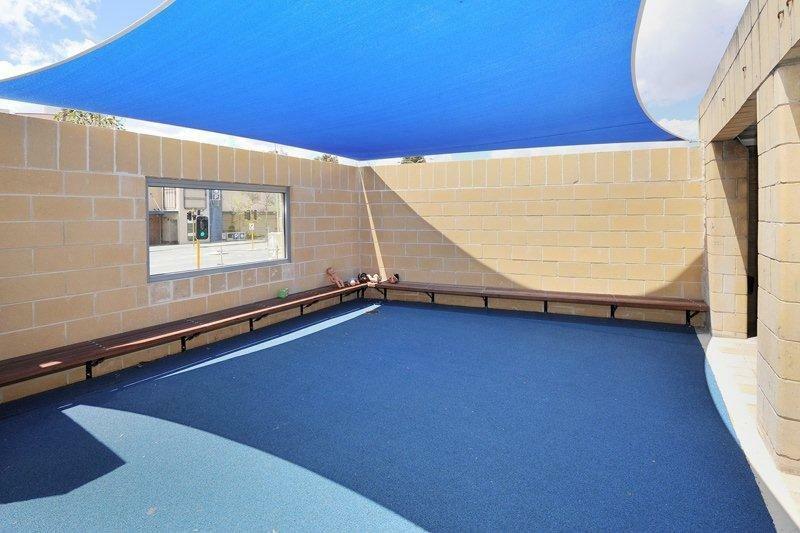 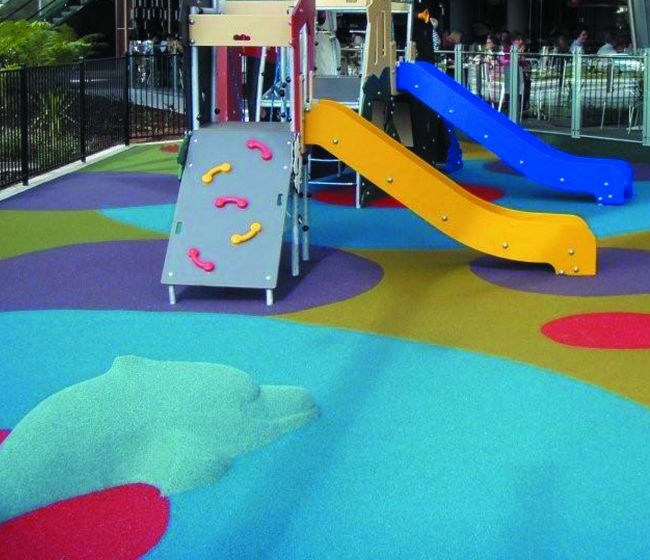 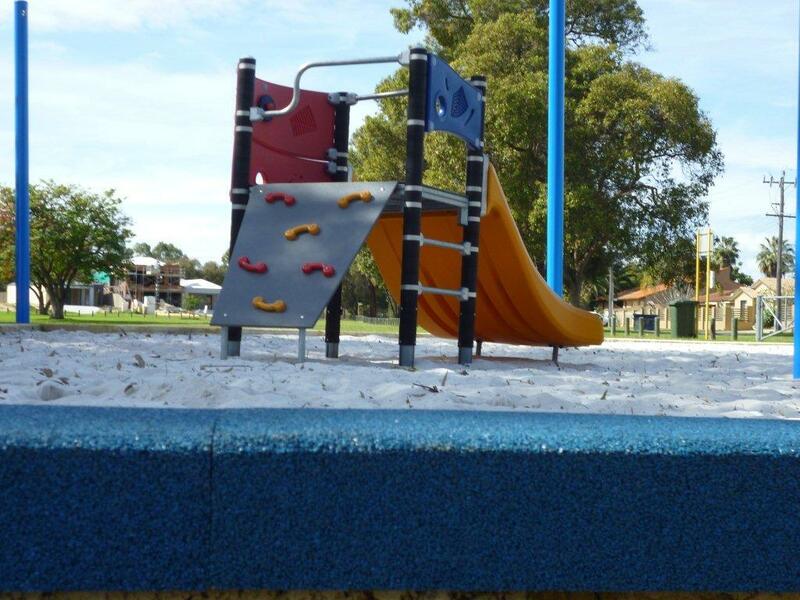 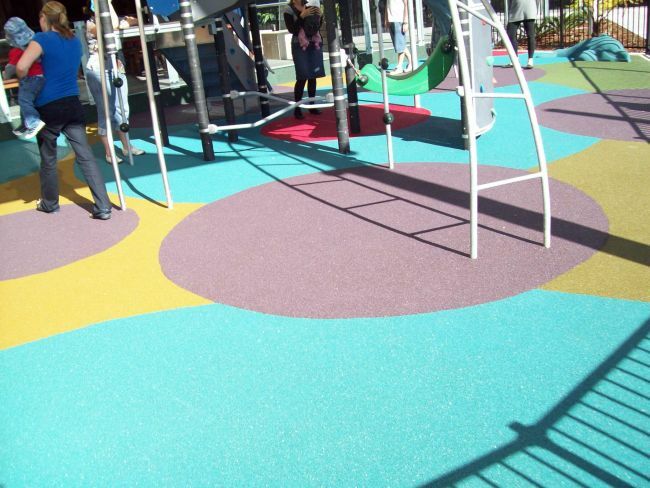 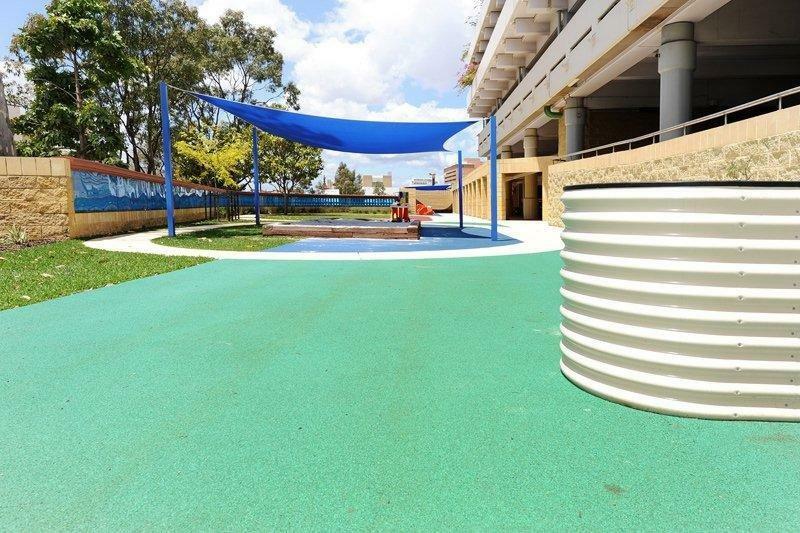 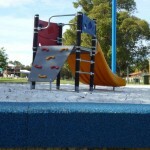 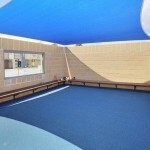 Our mid-range product, used extensively in Australia for rubberising various surfacing applications, Astro CSBR pre-coloured rubber has cleaned up the job environment of trowelling down rubber. 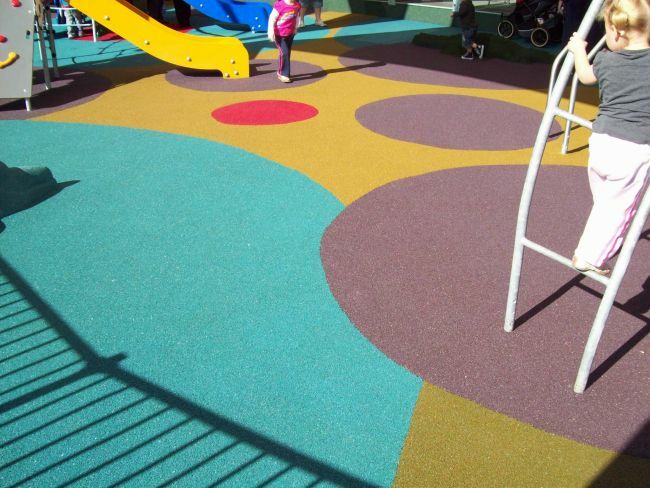 No longer do you go home covered in oxide… And CSBR virtually eliminates those unsightly colour variations between batches. 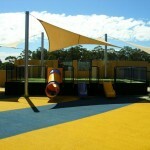 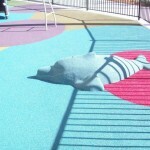 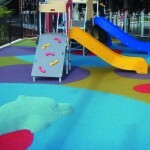 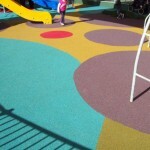 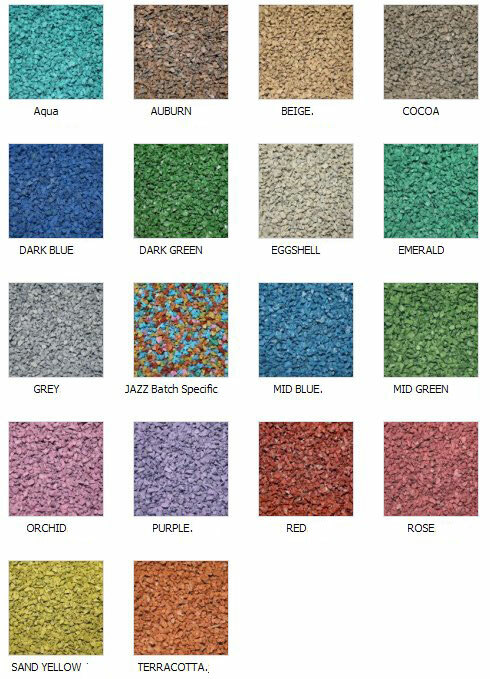 CSBR is available in both rubber granules and buffings and comes in many colours with options for multi colour blends. 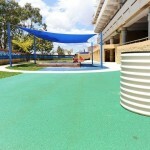 CSBR is made in batches of 3 tonne so jobs up to 300m” can be laid from the one batch. 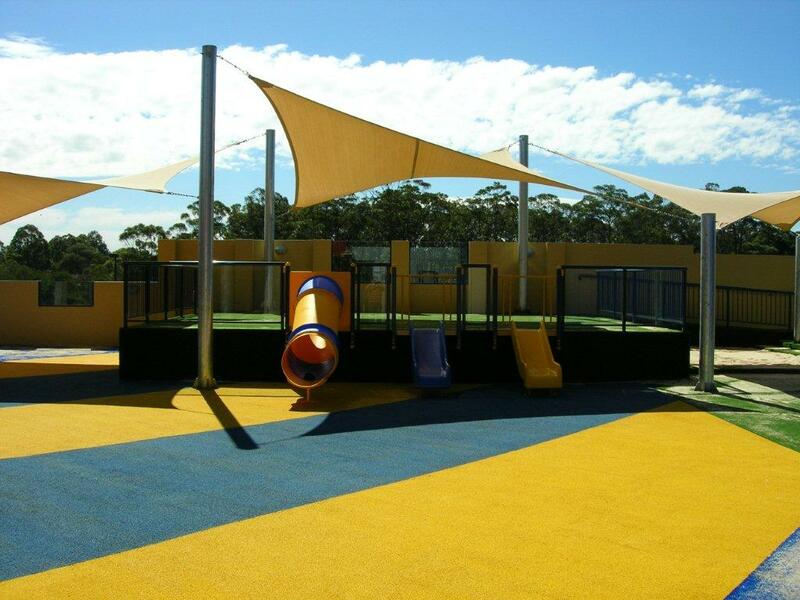 Used extensively in Australia for rubberising various surfacing applications, A1 Rubber’s CSBR pre-coloured rubber has cleaned up the job environment of troweling down rubber. 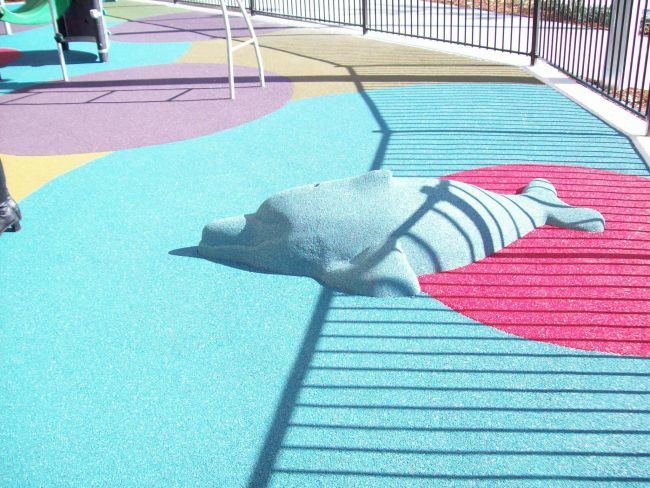 No longer do you go home covered in oxide. 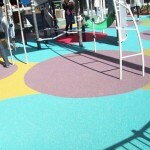 And CSBR virtually eliminates those unsightly colour variations between batches.